The weather is getting better by the day and we’re super excited. 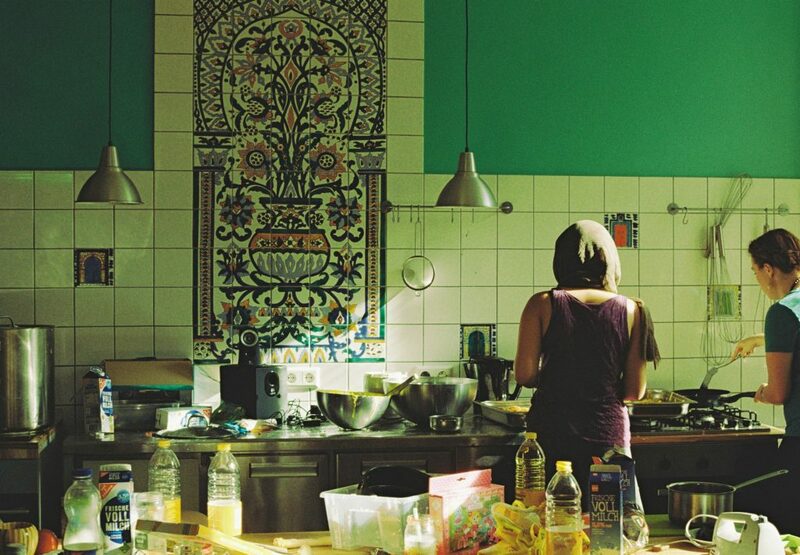 Let’s get together and cook some fresh food, meet some new people and make plans for the summer. The day will run as usual. And if the weather stays like this, we’ll just put everything in boxes and take it to the park. Also, it might be worth brining your own containers for left overs.